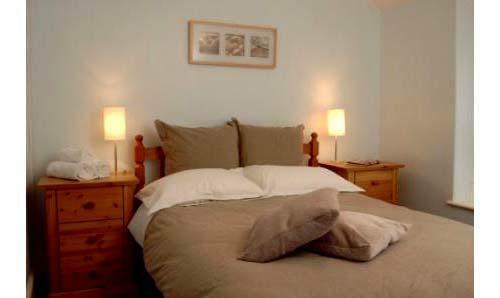 Y Castell offers comfortable self catering accommodation less than 50 metres from the seafront at Criccieth. 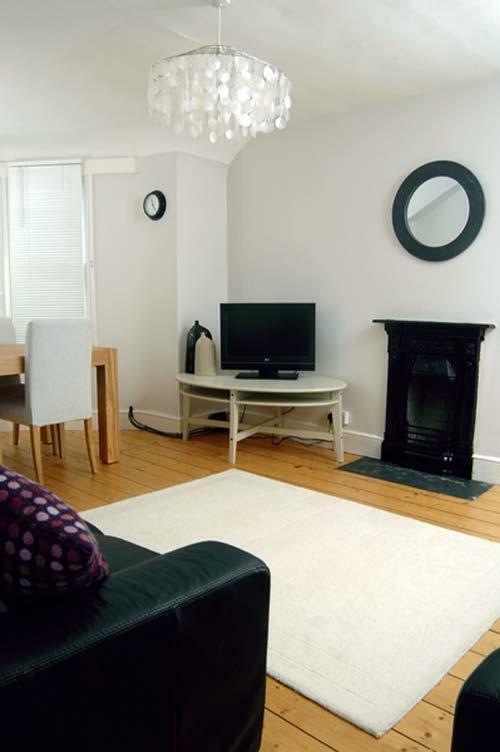 We have three apartments - the studio sleeps 2; the first floor 1 double bed apartment sleeps 2 and the top floor 2 bed apartment sleeps 4. 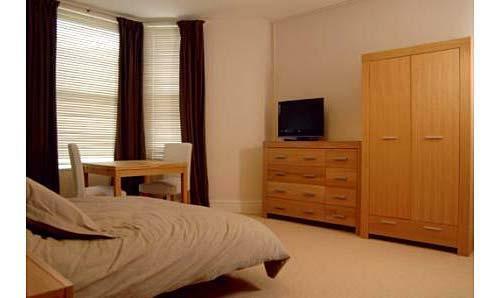 We rent the apartments individually or the whole house can be rented (maximum 8 guests). They are ideal for individuals, couples and families. Five miles from the harbour town of Porthmadog and 7 miles from Pwllheli, Criccieth is ideally situated for exploring the Llyn Peninsula and Snowdonia. 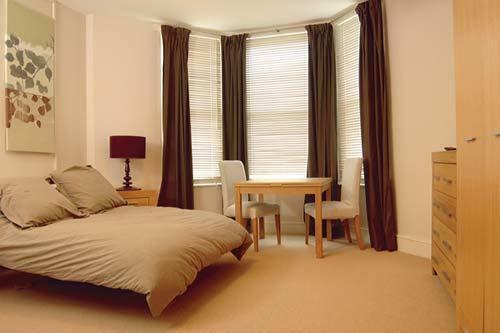 Our studio apartment sleeps up to 2 people and has been renovated to a high standard. 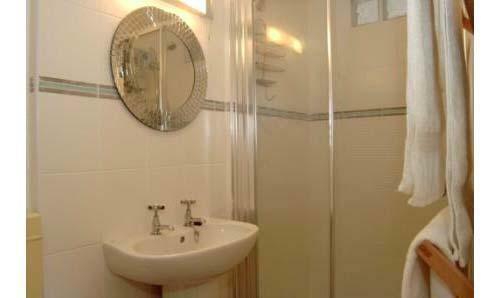 It has a large living area, separate modern fitted kitchen with integrated appliances and separate bathroom with shower. 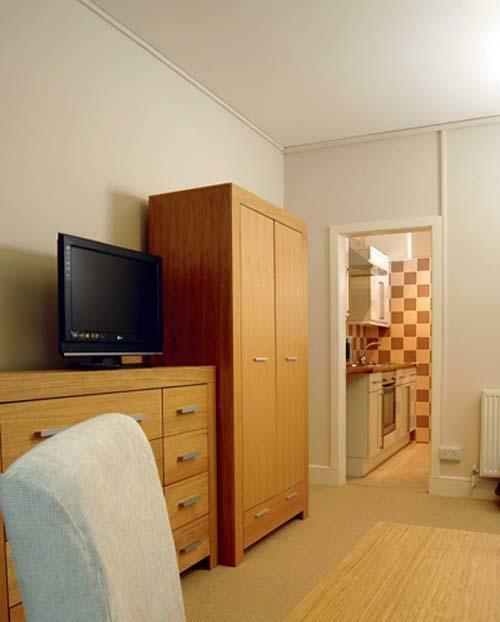 To ensure maximum comfort for our guests, it has a double bed, a sofa and gas central heating. Our first floor apartment has a light and airy feel with an open plan fitted kitchen with dishwasher, large fridge freezer, dining and living area; and an en-suite double bedroom. The top floor apartment has sea and castle views and sleeps up to 4 people. 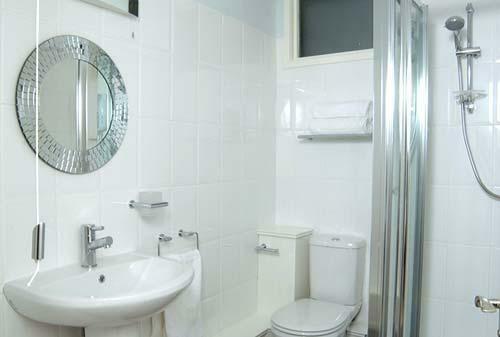 It comprises a living area, double bedroom, bunk twin bedroom, kitchen, and bathroom with shower. The kitchen has modern fitted units complete with integrated appliances including cooker, hob, dishwasher, fridge, freezer and washer dryer. 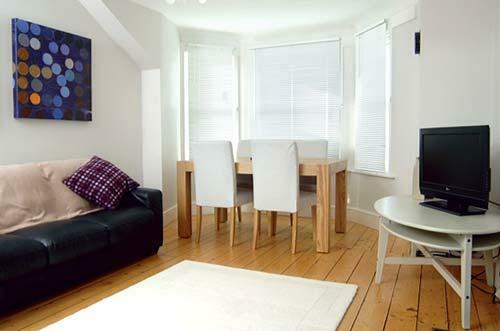 Ideal for couples and families, this apartment has proved extremely popular with guests - many come back for more than one visit. We are open throughout the year and also offer short breaks anytime of the week and year, with no restrictions on booking start dates and changeover days. Prices include bed linen, towels, tea towels, cleaning products, utilities and wifi. 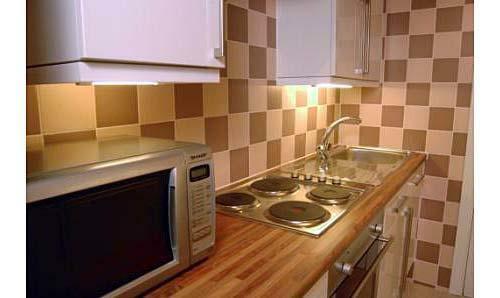 The apartments are fully equipped and have flat screen televisions with Freeview, hairdryer, CD/stereo and radio.